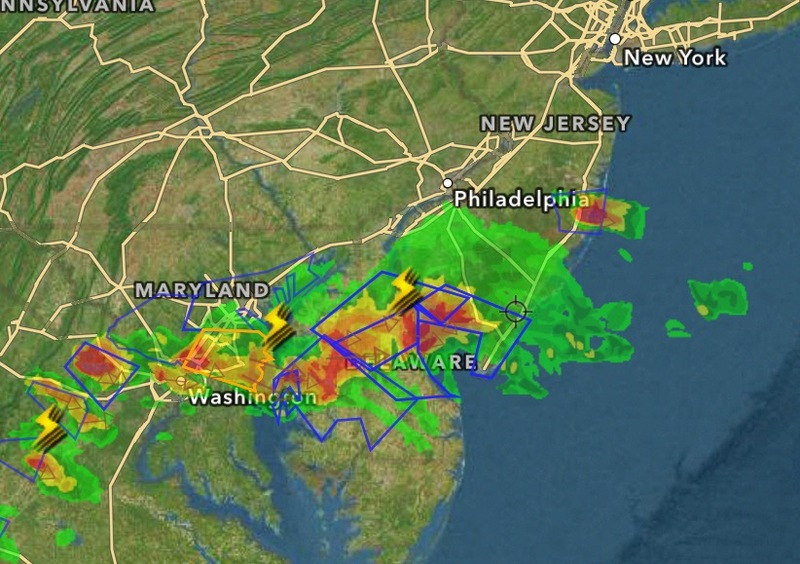 A severe thunderstorm watch is in effect of all of Ocean County through 9 p.m. Tuesday, the National Weather Service’s office in Mount Holly announced. Thunderstorms could include wind gusts to near 60 m.p.h., hail and cloud-to-ground lightning, the weather service said. After the watch ends, scattered showers and thunderstorms will remain in the area before midnight, then a slight chance of showers between midnight and 1 a.m. The storms will move out overnight and it is expected to be sunny on Wednesday.